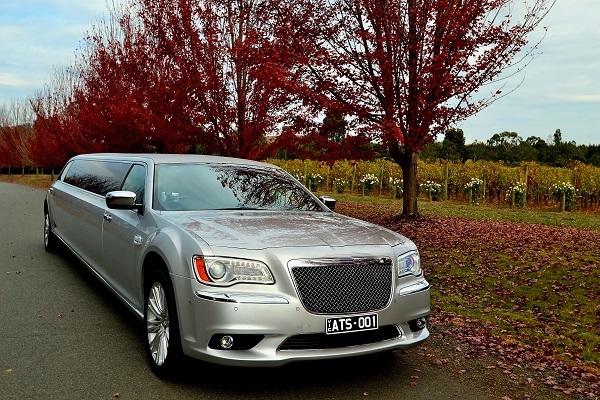 Take a look at our 2014 Silver Chrysler Stretch Limousines that are available to hire for any occasion. 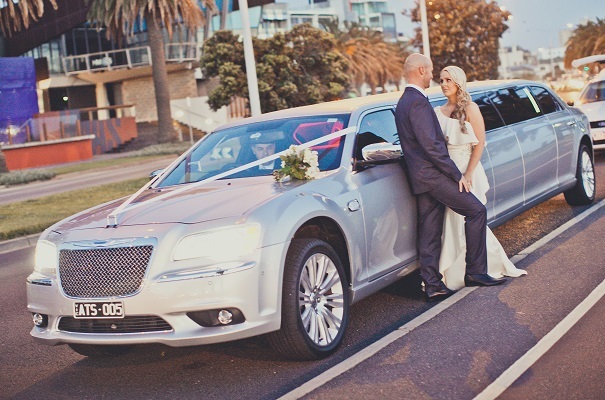 Our silver Chrysler stretch limousines include everything you need for your wedding or special event transport. 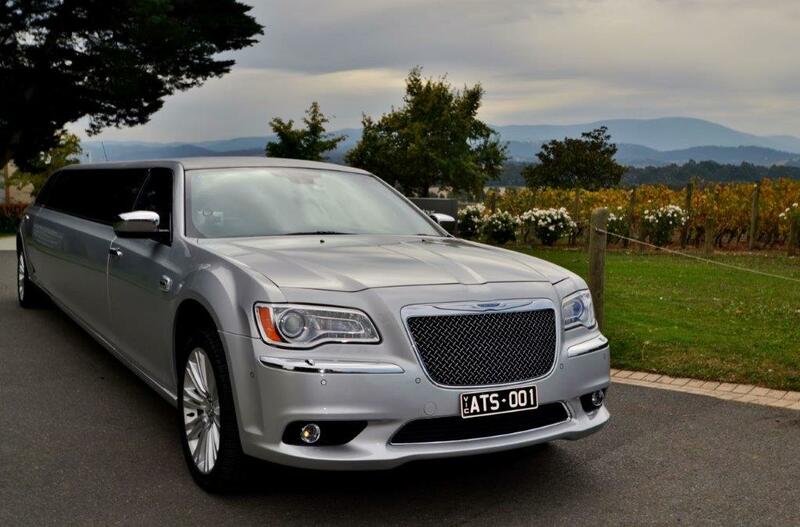 Ride in luxury with a fully equipped bar, four LCD screens, DVD player, stereo system and leather interior. 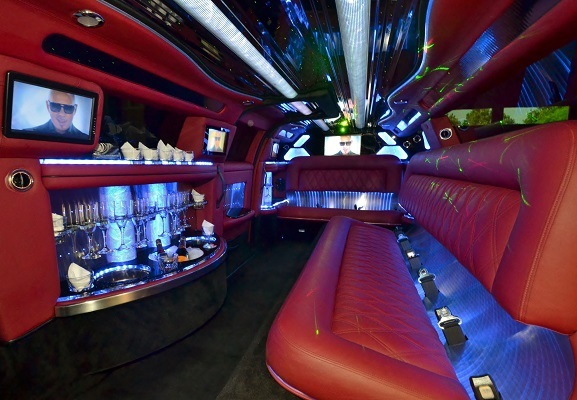 Enjoy a private party with strobe, neon and laser ceiling lighting, and step out like a star with jet doors or scissor doors. 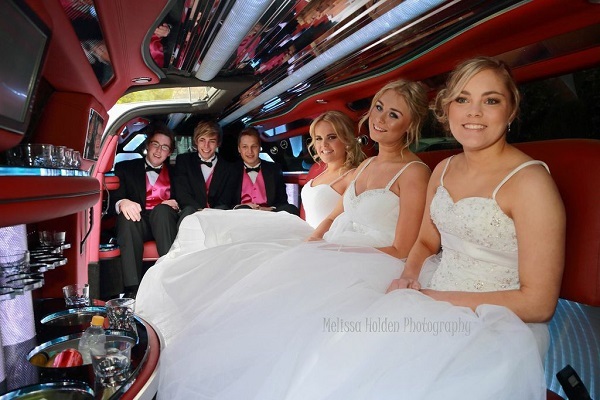 Our silver limousine hire package includes a professional chauffeur who will cater to all your individual needs, a red carpet, ribbon and umbrellas. The bar includes complimentary cold refreshments, including a bottle of Champagne, ice, water and soft drinks. 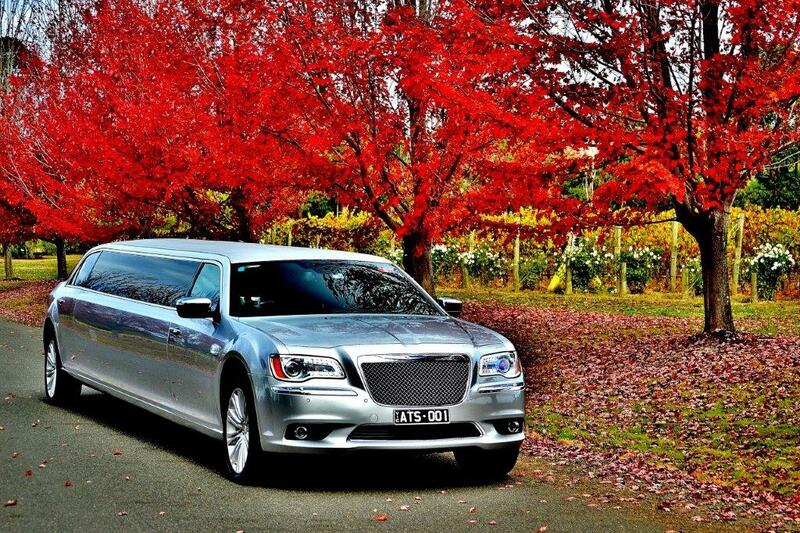 All of our cars are chauffeur-driven. 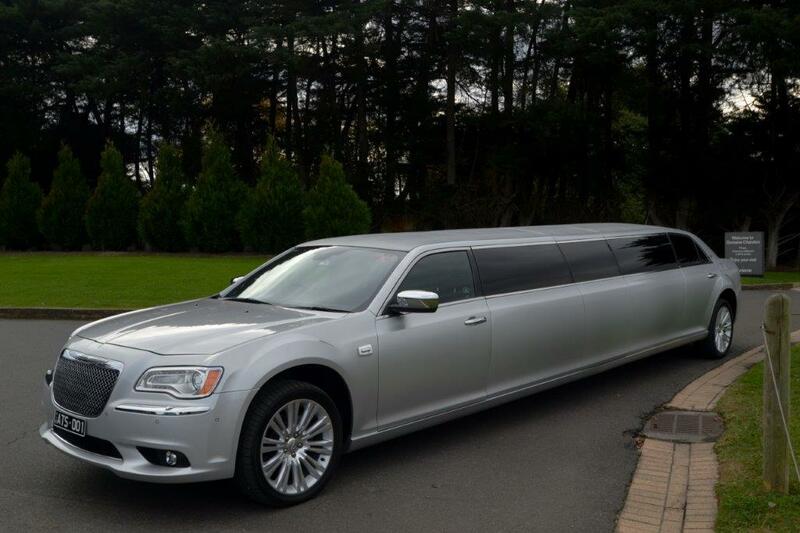 We have two 2014 silver Chrysler stretch limousines available for hire. 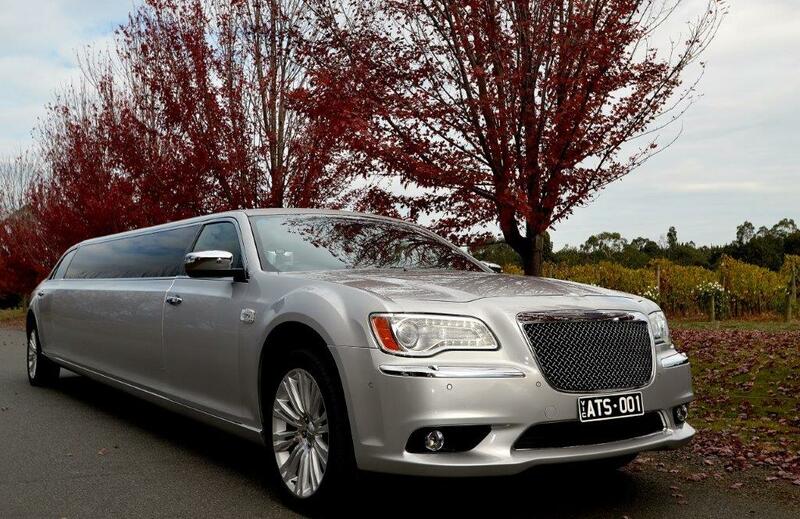 To enquire more about Stretch Limousine Hire from A Touch of Silver or for any other Limousine Hire enquiries, please give us a call on 03 9333 4198 or get in touch through our Contact Us form.